Our latest adventure turned out to be both a fantastic photo shoot, as well as an honest to goodness mystery. I can only find 3 sentences on these buildings anywhere on the internet, in terms of it's history and heritage. Plenty of information exists on future development plans and groups who are dead-set against any form of modification to the structures. 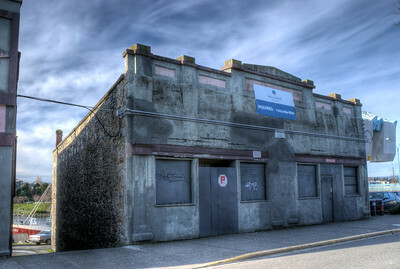 From what I can find, these are the oldest buildings in Victoria, BC. They have been held privately for years now, by a private citizen who has done absolutely no maintenance to the buildings. 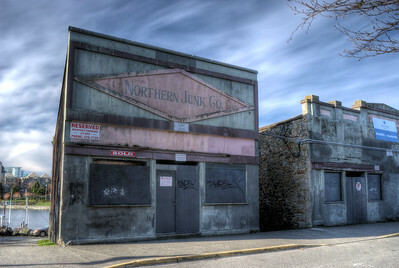 The basic information found: "The Northern Junk buildings were at one time connected to the harbour via wharves. 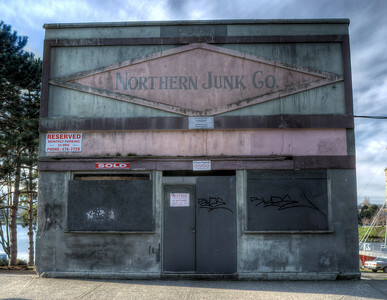 Goods would be unloaded from ships and sold at the storefront entrance." 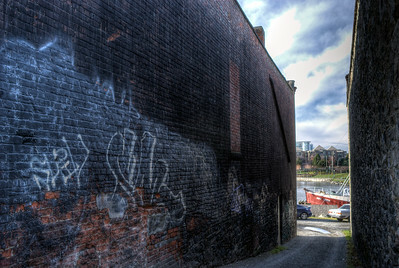 Here is a great news article from 2008 on these heritage buildings.